Our multi-disciplinary team has extensive experience in a range of Surveying and Architectural Services. Design and the process of building have been part of my life since my teenage years. Work and pleasure have come together, it’s more of a vocational pastime. Reading university provided the most enjoyable and relevant period of study post degree, with continuing learning for staff and myself seen as essential, to learn new ideas and to refresh old skills. People and how they function in and around buildings are of a continuing interest and enjoyment to me. 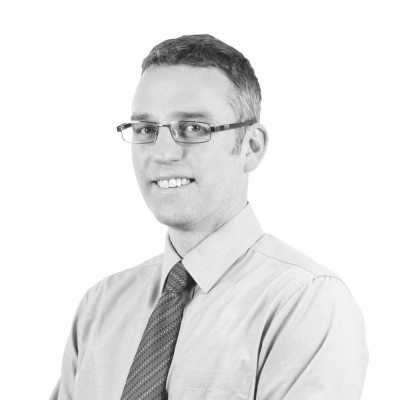 Darren joined Dolman as a Graduate Building Surveyor in 1996 and became a Partner in 2012. 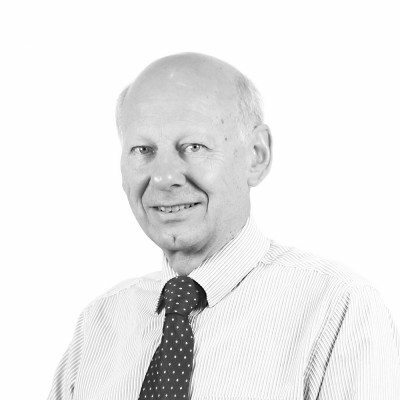 He has experience in all areas of the business but has a particular interest in the Education sector. Darren has a young family; and enjoys working closely with schools to develop and bring to fruition projects, often with limited funding. 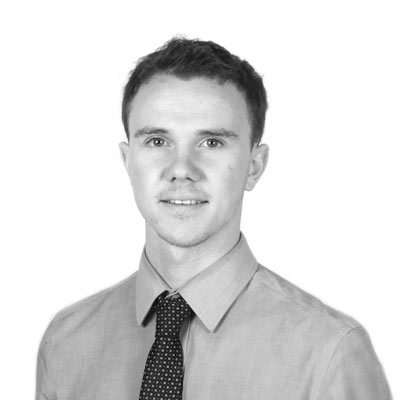 Will graduated from Plymouth University with a Building Surveying and Environment Degree and became Chartered in November 2014. He has worked as a carpenter during his gap year and is regularly involved with practical works outside of Dolman. Will’s work at Dolman is predominantly with the Licensed Trade Industry and domestic properties. 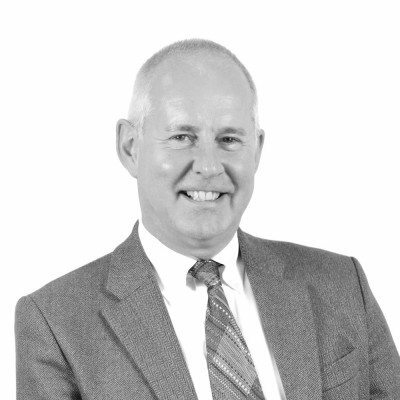 After more than 30 years in the construction industry David joined Dolman as a Partner in 1998. 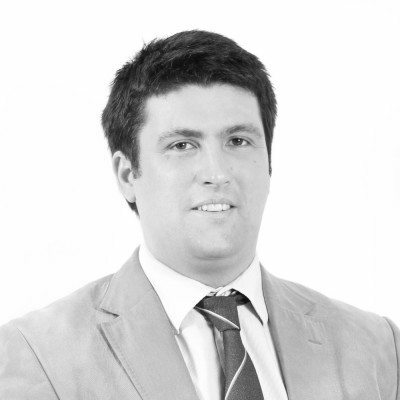 He has experience in most aspects of the business with particular emphasis on cost advice. 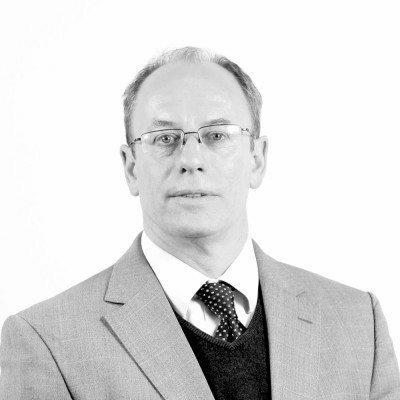 Anthony is a registered architect with nearly thirty years experience, ten of them with Dolman. He has worked on a wide variety of project types, although involvement with historic or listed structures feature prominently. Adam joined Dolman in 2014 as an Architectural Assistant, he completed his Architecture Post-Graduate Certificate at UWE and registered as an Architect in April 2018. His interests lie in working with existing buildings to create new interesting spaces. Callum joined Dolman in 2016. 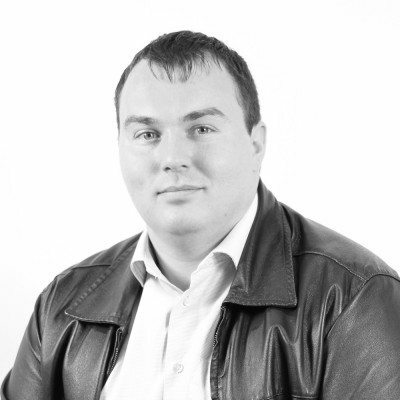 He is working with all members of the team, assisting in a variety of projects over all sectors. He is considering progressing to degree level as he gains experience. 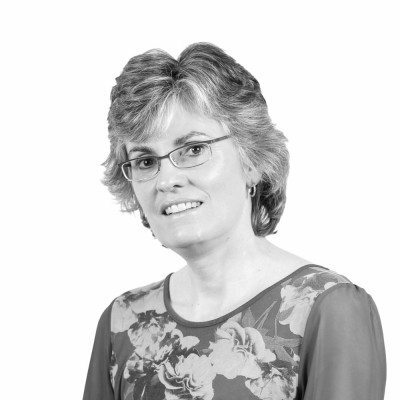 Katherine joined Dolman in 1998. Her role is secretarial and administration duties, providing support for the whole team. 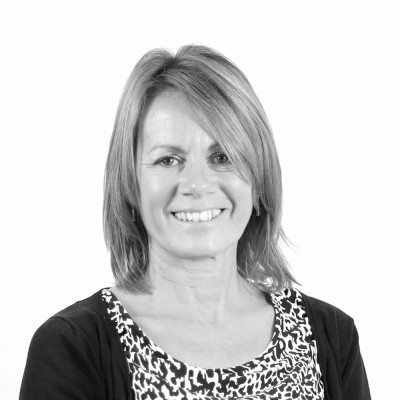 Suzi joined Dolman in 2001 and provides full administrative cover to all members of staff. She always provides a welcome greeting and a smile to all clients in person and via the telephone.